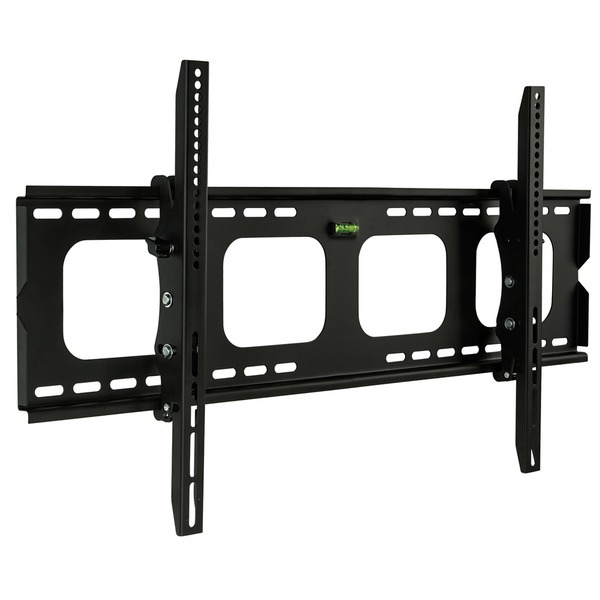 Mount your TV and adjust it exactly how you like it with the Mount-It! 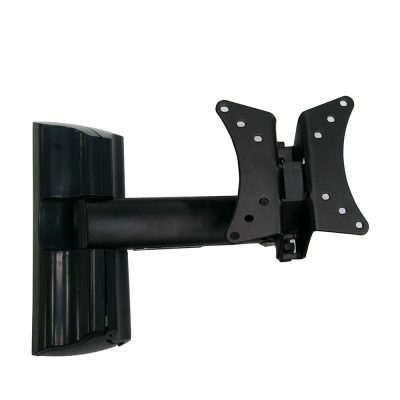 tilting wall mount. 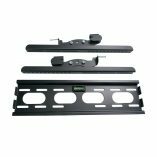 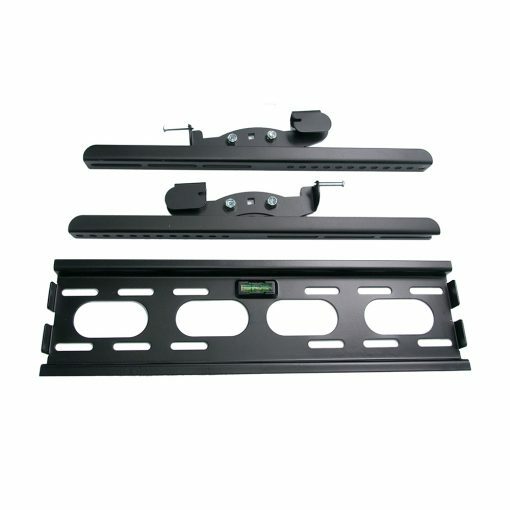 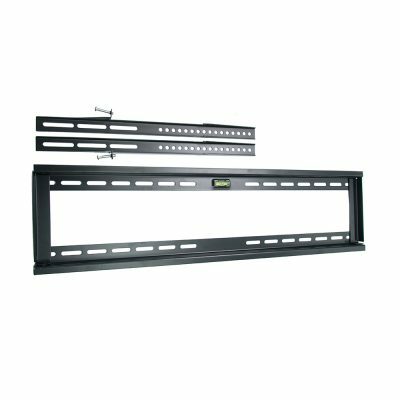 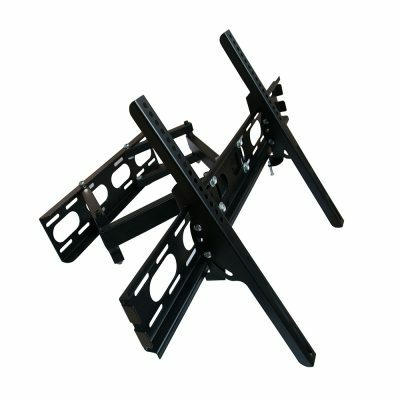 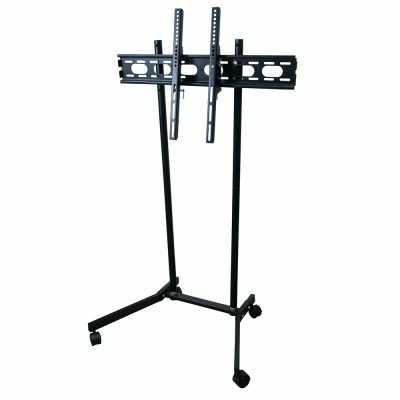 The mount fits nearly all flat-panel TVs and is constructed from powder coated steel meant to hold up to 200 pounds with ease. 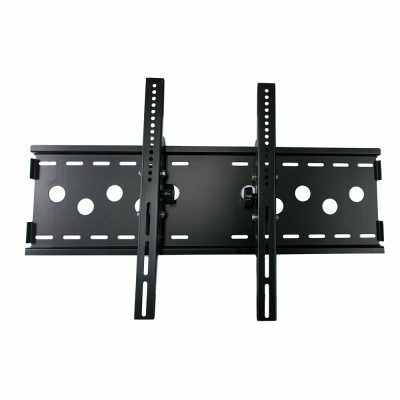 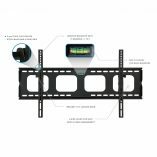 Adjust the angle of your TV easily without any tools. 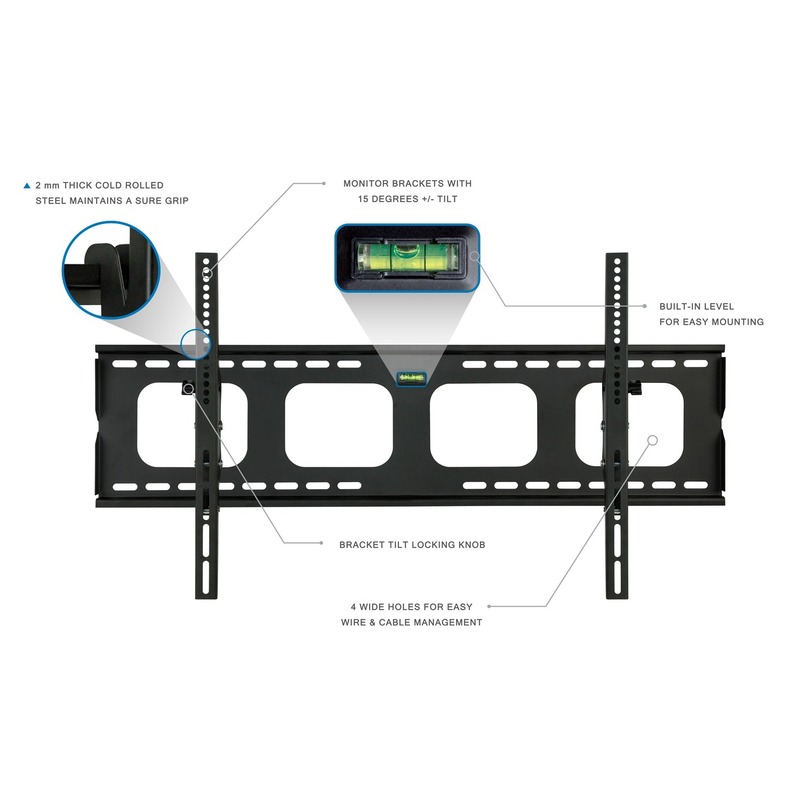 The built-in bubble level ensures perfect positioning during mount installation. 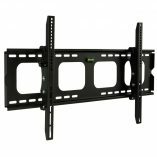 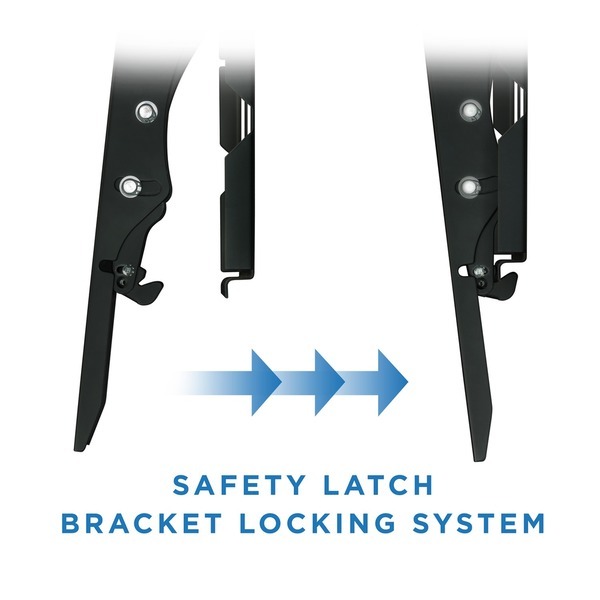 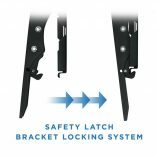 The TV can be locked onto the mount to prevent removal without permission.